There’s No Time To Change Your Mind…UNITE Report: Is This The Mark Of The Beast? This one is funny and scary at the same time. When I was a child, my family watched the classic Christian rapture movies, A Thief In The Night, A Distant Thunder, Image of the Beast and Prodigal Planet. While they were quite low-budget (did you actually think Hollywood was going to give money to make religious movies back then? ), they were well written and, well, perhaps ahead of the time. The average person inputs a password 39 times a day, with power users typing that string of letters and numbers up to 100 times a day, Motorola’s head of Advanced Technology & Projects Regina Dugan revealed at the All Things D conference this week. But even then that password, as a series of recent hacks have shown, isn’t always secure. Sure, there are ways of authenticating beyond passwords, including two-factor authentication which requires a user to input a password and a code that is sent to their phone, but Motorola’s dreaming up a way of keeping our passwords even closer to ourselves — literally. At the conference Dugan showed off two ways of turning your body into a password. 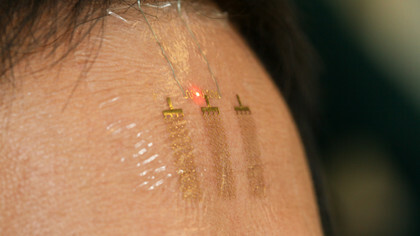 With an electronic tattoo, she said, people would be able to just wear their password on their skin. Motorola is working with a company called MC10, which makes a tattoo with embedded sensors and an antenna. “What we plan to do is work with them to advance a tattoo for authentication. Ten- to 20-year-olds might not want to wear a watch on their wrists, but you can bet they will wear a tattoo — if only to piss off their parents,” she said. MC10 has shown off this technology before but in a medical sense. The tattoos could replace pacemakers, MC10′s CEO said at TedMed back in 2012. Dugan showed off a small pill. Inside that pill wasn’t medication but a tiny computer chip. “It also has what amounts to an inside-out potato battery. The acids in your stomach serve as an electrolyte and power it up,” she explained. That creates a signal in your body and your body becomes the password. You can touch your phone, car or door and be “authenticated in.” Sounds crazy, yes, but this is not just “science fiction” Dugan said. Made by Proteus Digital Health, the pill was approved by the FDA in August 2012. 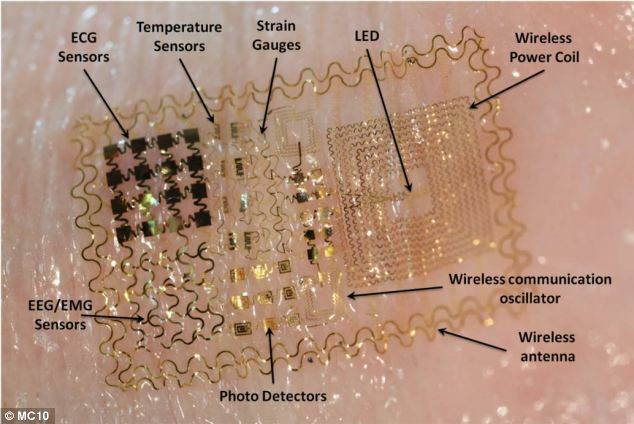 Its version of the digital pill sends information to your doctor from inside your body. It is currently being tested with placebo pills. So what do you think folks? Is this black helicopter stuff? Are we seeing the beginning of the end? Wow! This is madness! You know if they are telling us, this technology has been in the works for some time now and is far more advanced than what we are seeing. Besides this being the ultimate UNITE report I’ve seen in a long time, isn’t anyone worried about getting hacked? 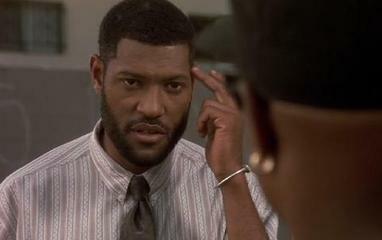 If you can hack everything else, your brain will be also. Not to mention getting cancer or some crazy new disease this will cause! Thanks for the comment Dee! This is definitely one we’ll have to keep an eye on. I don’t think this is the mark YET but definitely a step in that direction. Just remember, in the early 80s people thought the UPC symbol was the mark and scared to use it! Imagine trying to push some of the everyday stuff we use now back then. We are getting conditioned for the mark when the world is in chaos after the rapture.